Over the weekend, the Stones postponed the upcoming North American leg of their tour, which was supposed to kick off in three weeks. 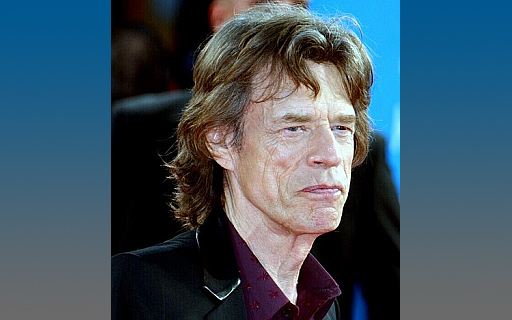 MICK JAGGER is ill . . . but there’s no word what’s wrong with him. They released this statement: Quote, “Mick has been advised by doctors that he cannot go on tour at this time, as he needs medical treatment. And on Instagram, Mick said, quote, “I’m sorry to our fans . . . I really hate letting [you] down and I’m hugely disappointed to have to postpone the tour but am looking forward to getting back on stage as soon as I can.” Mick is 75 years old.